Gumboots aren’t what they used to be. A pair of gun-metal black wellingtons were ok for the farm or the garden, but never for an outing. As for kids – they could barely tell one set of fluorescent yellow boots from another. Now we are reaping the benefits of a gumboot revolution where the simple gumboot has stepped up to become a fashion piece in its own right, as well as serving the important, practical function of keeping your feet dry and warm. 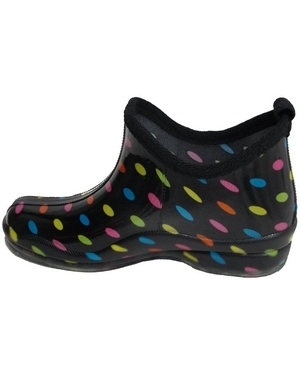 The Aussie Gumboot range is bright, fun and fashionable as well as practical. 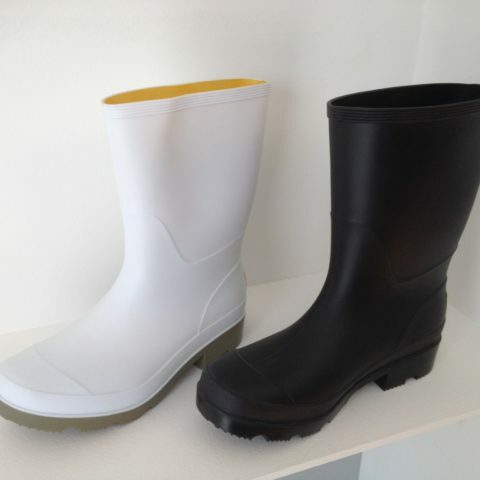 We have a fabulous range of gumboots for everyone – kids gumboots, and ladies fashion gumboots as well as the tried and true mens safety gumboots, or industrial gumboots, for work or a more understated look. 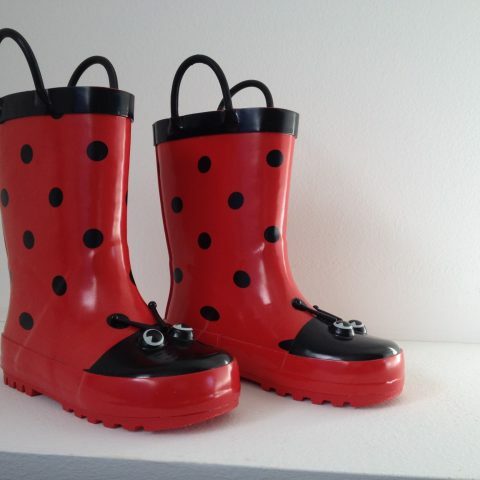 Our gumboot products are all designed in Australia and, at Aussie Gumboot, we aim to provide practical, sturdy and high quality gum boots with a unique flair that have a bright, fresh, fun and fashionable look. 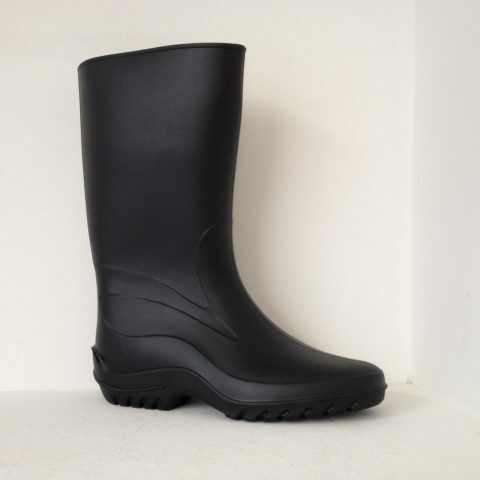 We use man-made and recycled compounds to reduce the dependence on our natural resources – and our gumboots are completely waterproof, with cotton lining and foam inner soles for added comfort. 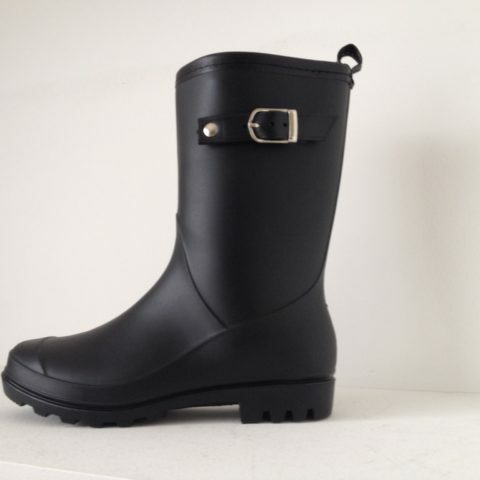 Whether you are in the garden, watching the football, at work, at a muddy music festival or walking in puddles – for whatever reason, Aussie Gumboot can get the right boot for you. 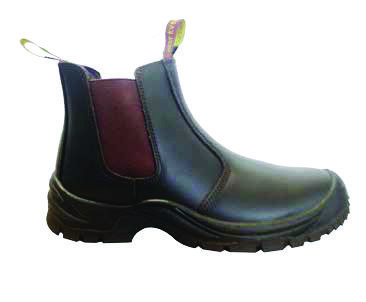 If you are looking for chic and colourful women’s gumboots, bright and cheery boys winter boots or girls boots or a practical simple work gumboot, the Aussie Gumboot Company has a fantastic range in a variety of sizes and styles. 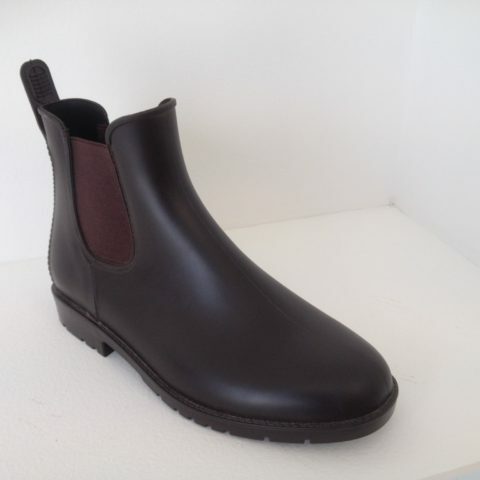 Aussie Gumboot offer the perfect gumboot choice and buying is easy as you can order our gumboots online and check sizes from our gumboot sizing chart. For those in the industry, you may also be interested in becoming a wholesaler. Call now. Order now.